A motorcycle is inherently dangerous. 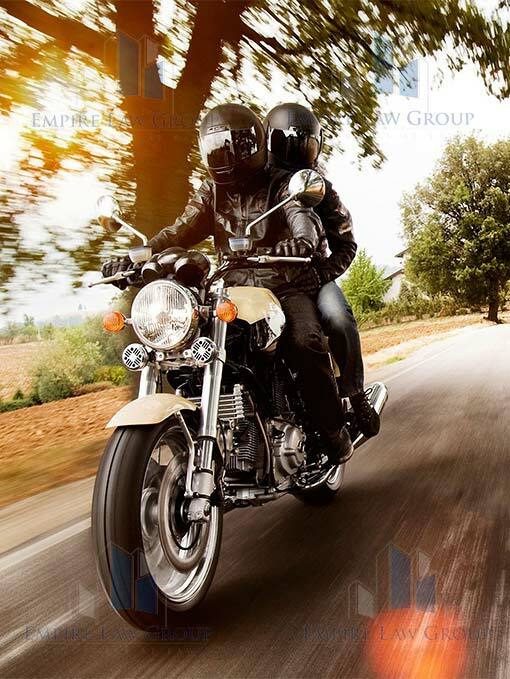 Riding it exposes the rider to risks of personal injury damages and liabilities. 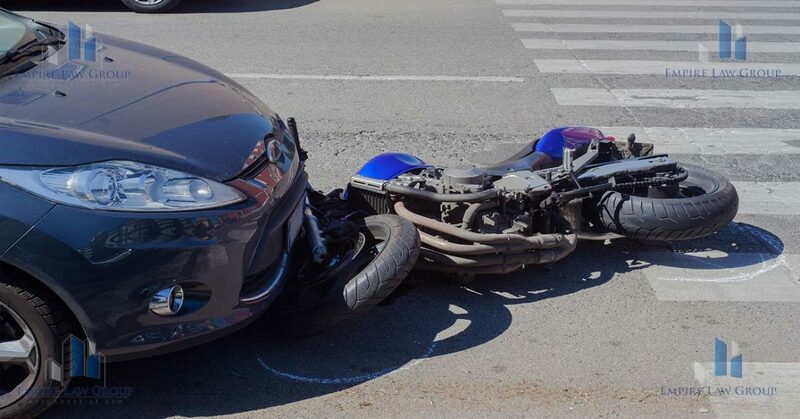 Motorcycle accident may give rise to issues of product liability, personal injury, and property rights. This article walks you through the legal ramifications of being involved in a motorcycle accident. Almost always, accidents are caused by someone else’s neglect. When a motorcycle rider meets an accident, someone has to be responsible. It can be the rider if he drives recklessly. It can be a third person whose negligence causes accident to a motorcycle rider. Or it may be a motorcycle manufacturer who sold a defective product. It can be a combination of two or more possibilities. The inherent danger of riding a motorcycle appeals to most riders. They enjoy the feel of being one with the elements. The freedom of being unbridled by anything that comes in between the passengers and the wind. To them, helmet diminishes the experience of riding a motorcycle. The helmet is an issue relating to personal injury caused by a motorcycle accident. Obviously, not wearing a helmet aggravates the risk of damage to the rider. Most states passed a law making mandatory the wearing of helmet when riding a motorcycle. The issue of mandatory wearing of helmet goes beyond questions of driver’s degree of vulnerability to damage. It touches constitutional issue on the right to property. A constitutional property right means the right to fully enjoy one’s property. Some argue that a helmet law is an undue limitation of one’s right to thoroughly enjoy one’s use of the motorcycle. This is also a legitimate argument. And this argument has been sustained in some jurisdictions. Further, the issue of mandatory wearing of the helmet also includes the question of legal presumption of negligence. A motorcycle rider involved in an accident can be presumed to be at fault. This presumption arises when he is violating a traffic law during the accident. Thus, violating mandatory helmet law makes a rider presumably at fault in a crash. There are state regulations to minimize the risks of personal injuries caused by motorcycle. One of them is the requirement that a motorcycle should pass state safety standards. National Highway Traffic Safety Administration (NHTSA) is the government agency task for safety regulations. When a defect is later discovered, NHTSA shall issue a safety recall in response to the discovered defect. The motorcycle manufacturer shall issue a recall when it finds a defect in its products. Manufacturers have a legal responsibility to correct the defect without cost to their customers. Failure to observe this protocol is negligence on the part of the motorcycle manufacturer. Thereby, liability for damages may be imputable to them should the defect lead to injuries. However, failure of the motorcycle owner to conform to the recall makes him personally liable. And the rider shall answer the damages caused by the defective motorcycle. Motorcycle accidents can give rise to complex issues of personal injuries. Personal injury lawyer would explain to his clients the peculiarities of their cases. He would also discuss the reliefs available to their clients. Lawyers work on the facts they gather. It would be best if clients help make these facts available to their lawyers. These are some important points to follow to be legally protected in a personal injury case.